Wine Country Gift Baskets is a gourmet vendor of fine gift baskets for consumers and businesses. With over 25 years in the business, they know just how to pair the right combination of wines, cheeses and more into a single basket. Their superior variety and dedication to customer satisfaction is what brings buyers back year after year. Wine Country Gift Baskets certainly can brag about their variety. They have everything from gourmet baskets and towers to Holiday-themed treats and of course wine. While wine baskets were originally their focus, they have stepped away from wine-only baskets and now have options that include things like coffee, tea or all snacks. 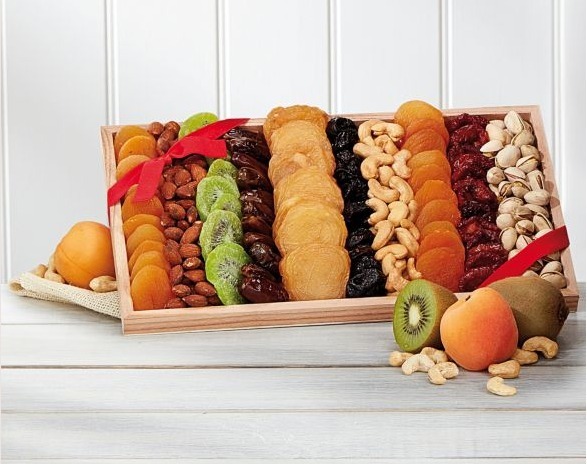 Some of the snacks you could expect in their baskets include dry snacks (nuts, pretzels, and breads), cheeses, chocolates, cookies, olive oils, and more. Of course, if you want a wine-inspired basket, they have their selections categorized by wine type, including white wines, moscato, red wines, cabernets, champagnes and more. 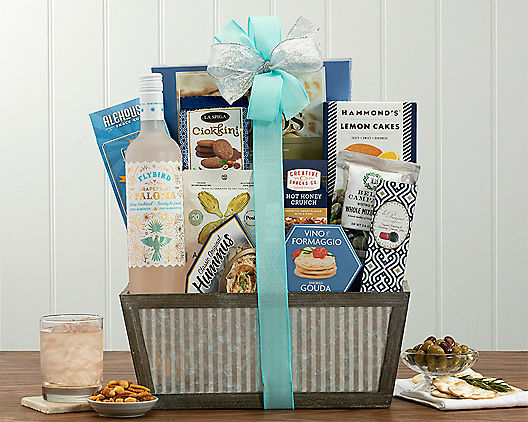 Some brands they boast in their baskets include Ghirardelli chocolates, Sonoma vineyard wineries, Sonoma Jacks, and treats local to Napa Valley. The company also offers spa baskets with or without wine pairings included. These spa baskets can contain things like bubble bath, hand creams, bath salts, lotions, and even slippers. Unfortunately, they do not have any gift baskets for pet lovers or their fur baby friends. Unfortunately, Wine Country Gift Baskets is not much for customization. While you can certainly shop and narrow down the choices, you cannot swap out products or pick and choose what you want in the basket. All baskets come pre-made and there is no design-your-own option. That being said, they do have a massive variety – so it may be easy enough for someone to find what they are looking for without needing to customize. 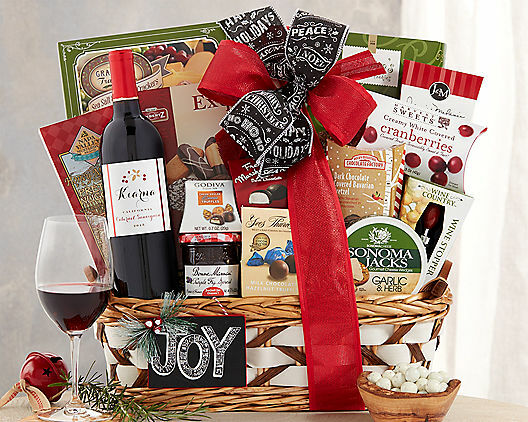 Just like most gift basket vendors, Wine Country Gift Baskets is big on their themes – especially holidays. They have fun Halloween gift baskets, Easter inspired baskets and of course, Christmas-ready baskets. For those that celebrate Jewish holidays, they have baskets that sport the right colors as well as kosher foods. Just some of the sentiments you can purchase for on their site include anniversaries, baby, housewarming, retirement, sympathy, romance, thank you, and even get well gifts. They do not have birthday-specific themed basics, which is strange since most vendors have “Happy Birthday” themed baskets. For a little fun, they also have a Hello Kitty Wine Gift theme along with their Acorn Baking Co. baskets and gourmet and chocolate-inspired baskets. They do not offer gluten-free specific baskets other than fruit baskets (which still make a good gluten-free gift) or vegan options in their themes at this time. 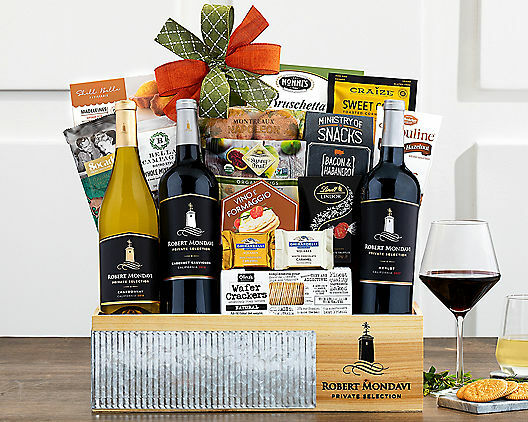 Wine Country Gift Baskets does offer corporate gifts, but unlike other companies, they are not necessary corporate-specific. 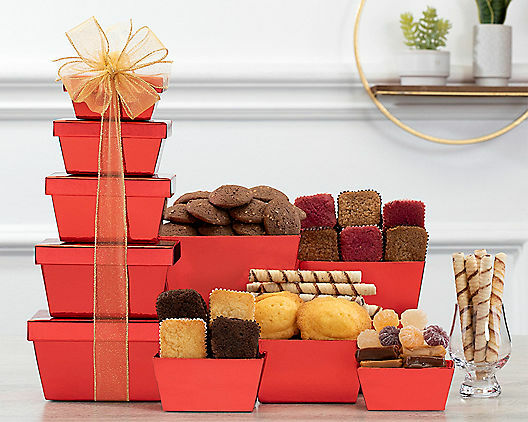 They feature small towers of treats, holiday inspired options and “thank you” baskets, but they are not as robust as other “corporate” options from other merchants. They do, however, offer up to a 15 percent corporate gift volume discount and corporate gift-givers can create their own custom baskets by special request. 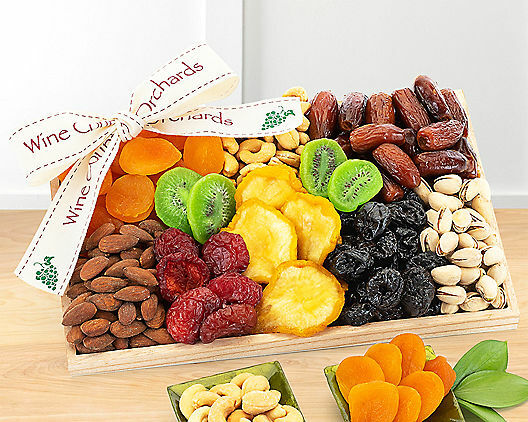 Corporate gift-givers will need to contact the company’s corporate sales team directly at their toll-free number (888-394-0394) or email them directly at corpsales@winecountrygiftbaskets.com with their questions. 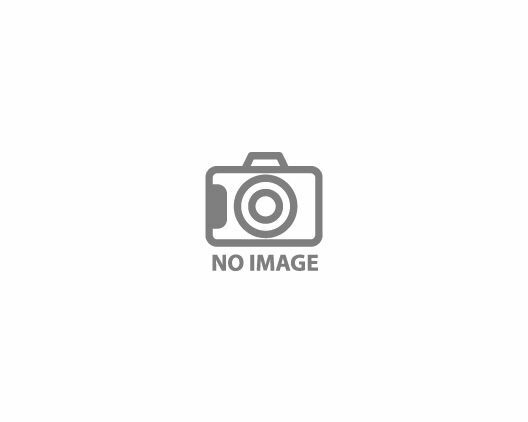 They do offer low minimum orders and promotional product options for corporate customers as well. Corporate gift-givers can also be invoiced for orders and apply for a credit line. On average, the baskets from Wine Country Gift Baskets range from $35 to $50. They do have baskets that can go over $200, but there are very few baskets in this category. The majority of their gift baskets fall into the under $50 category with some exceptional choices still available under $75. They do not have any note-worthy baskets under $25, but that is mostly because their gift baskets include wines and champagnes, which add to the overall cost of the basket. The baskets that are under $25 are not really baskets – instead they are single items like a bottle of wine or caramel apples. The site does allow customers to search by price putting in their minimum and maximum budget. 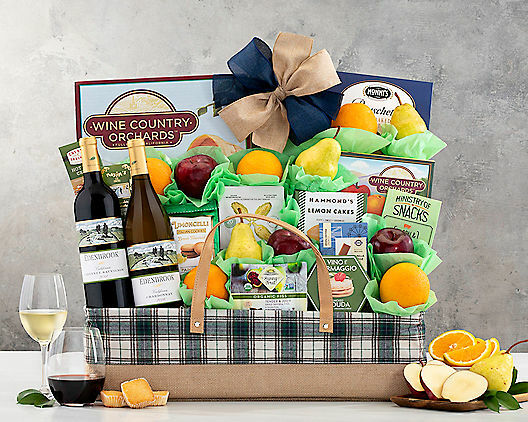 Wine Country Gift Baskets also has an internet sales section, which includes baskets eligible for free shipping promotions, baskets currently on sale and other discounted gifts. Wine Country Gift Baskets does guarantee deliver times, but as long as orders are placed within the respective timeframe. Orders received after 1:00pm PST will ship the next business day, but they do have overnight and express delivery options for those that need it. They also have a detailed holiday cut-off schedule for standard to 1-day delivery posted on their website for those that are ordering last minute for the holidays. Business deliveries are done Monday through Friday during normal business hours, while residential deliveries are offered Monday through Saturday from 9am to 7pm. Standard (5 Day) – Price varies depending on the product ranging from free to over $10. Shipping price is found on the actual product page. Three Day – Standard shipping plus an additional $8 per item. Two Day – Standard shipping plus an additional $12 per item. Overnight – Standard shipping plus $20 per item. Saturday Delivery – Standard shipping plus $35 per item. Wine Country Gift Baskets can deliver to all 50 states. Some states will not accept wine gifts, so wine baskets often cannot ship to Alabama, Oklahoma, South Dakota and Utah. They do not offer international shipping and cannot ship to APO-FPO boxes, but will ship to Alaska and Hawaii for an additional $20 per item. The gift baskets from Wine Country Gift Baskets are packaged in accordance with their theme. They can feature a box, tower or basket and are held in place by clear wrapping and bows. They take pride in ensuring their baskets arrive as they are depicted online. Customers can enlarge baskets before purchasing to see how they are arranged and just what is in each basket, which is always a bonus. While they do bubble wrap and take extra caution with wine bottles, the bottles are still placed inside the gift basket, which would mean they are at risk to break if they are not handled properly. The company does have an “Easy Returns” policy. However, to return an item, it must be new, unopened and something purchased from Wine Country Gift Baskets. The refund must be requested within 30 days of the delivery and they will pay all return shipping costs if the return request is due to the company’s error. They do offer a 100 percent satisfaction guarantee, and if you receive a basket with items you didn’t order or missing items, you will be refunded or they will replace the item for you. 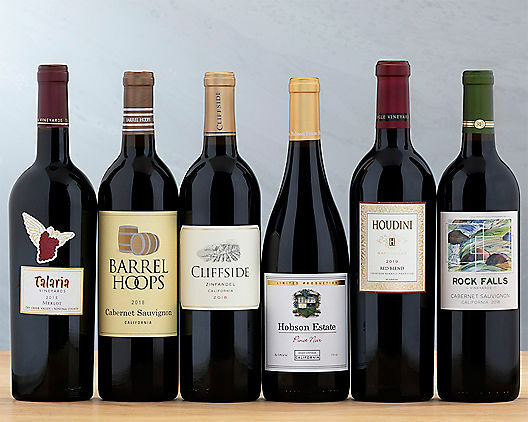 Wine Country Gift Baskets has an excellent rating with the BBB, featuring an A+ as of 2015. They have a FAQs section and help guide that is very detailed and answers just about every question a customer could have. They also have a live chat with customer service – allowing you to ask questions and even place an order. Customer service is available seven days per week from 5am to 9pm PST at their toll-free number. They also have an email helpline for questions. Some baskets are eligible for free shipping, but it depends on which baskets are affiliated with the promotion. 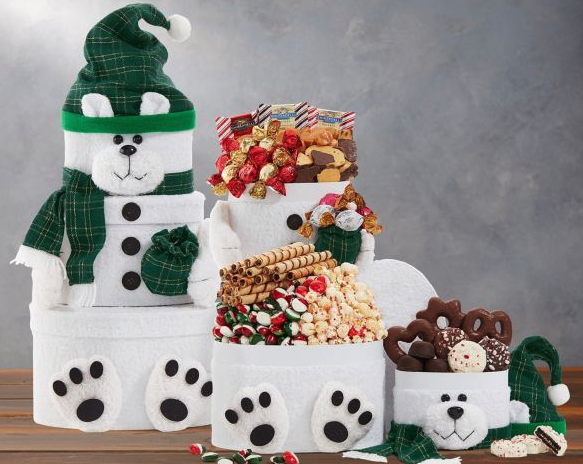 Under $50 – There are quite a few baskets for under $50 with Wine Country Gift Baskets, including treat towers, brand name gifts, holiday-inspired towers, wine gifts, etc. The size of these gifts, however, is relatively small – often less than 17 inches tall and eight inches wide. $50 to $100 – This is where you will get the most selection from this company. Baskets offer more premium products and fine wines and feature nicer packaging as well. Sizes go up as well featuring up to 17 inches in width for some. $100 to $200 – Wine Country Gift Baskets become more refined at this price point, including leather-bound gift-wrapping and finer wines. Baskets are robust and feature more snack choices as well as more than one bottle of wine. Some baskets are up to 22-inches in size. $200 and up – These are reserved for baskets with multiple bottles of wine, champagne and finer food choices. They average about 22 inches in size, but include brands like Don Perignon champagne and wine assortments from Napa’s infamous wineries. Wine Country Gift Baskets has slowly added more non-wine options, but ideally, they are still designed for those that enjoy wine. Their food items are all inspired by Wine Country (aka Napa Valley), and those in the middle of the country or even on the East Coast may not appreciate the flavors as much as those on the West Coast. That being said, they do have a large selection and affordable prices – making them ideal for those looking for high quality, excellent gift baskets. Their selection could cater to just about everyone – except maybe those looking for more non-edible baskets or even those off-the-wall basket options. They do boast an excellent selection of gift baskets and we get a kick out of some of their themes – the Hello Kitty Wine theme for example. They have many good sentiments to choose from and because most of their baskets are focused on wine country, they come with local brands that make their selections a little more unique than the average basket company. We do like that they have online promotions – including some baskets with free shipping and sale prices. They do offer a few baskets with non-edibles, which is good for those that are trying to shop for multiple recipients from a single vendor. Their shipping fees become outrageous for last minute gift shoppers – though that is often something you can expect. Because they have a lot of wine-inspired baskets, the company may be too limiting for those that want a basket shipped to a non-wine state. Also, the size of their baskets under $50 are relatively small – even though they look large online. It could easily confuse shoppers as to what they are really getting. While they have multiple sentiments listed, some of the baskets offered under that category are not necessarily built for the category – such as their birthday options. So, we would like to see more theme or sentiment specific baskets from them. We don’t like that you cannot add-on or customize unless you are a corporate buyer. Sometimes the fun of purchasing a gift basket is being able to make it your own. But, they aren’t the only company out there to lack this feature. 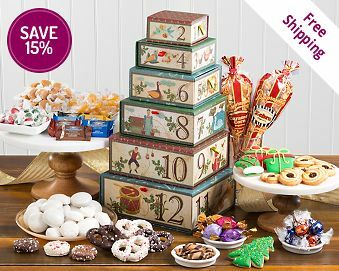 Under $50 - There are quite a few baskets for under $50 with Wine Country Gift Baskets, including treat towers, brand name gifts, holiday-inspired towers, wine gifts, etc. The size of these gifts, however, is relatively small - often less than 17 inches tall and eight inches wide. $50 to $100 - This is where you will get the most selection from this company. Baskets offer more premium products and fine wines and feature nicer packaging as well. Sizes go up as well featuring up to 17 inches in width for some. $100 to $200 - Wine Country Gift Baskets become more refined at this price point, including leather-bound gift-wrapping and finer wines. Baskets are robust and feature more snack choices as well as more than one bottle of wine. Some baskets are up to 22-inches in size. $200 and up - These are reserved for baskets with multiple bottles of wine, champagne and finer food choices. They average about 22 inches in size, but include brands like Don Perignon champagne and wine assortments from Napa’s infamous wineries.